Enviva LP spokeswoman Maria Moreno said Jan. 9, that the Maryland company signed agreements Jan. 7, with leaders in George and Jackson counties. The company won't finalize its investment until environmental permits are approved for facilities in Lucedale and Pascagoula, she said. Enviva expects to hire about 90 workers in Lucedale. As many as 300 loggers and truckers could also find work supplying logs to Enviva. "We are excited to build on our success in Mississippi by investing in new facilities in George and Jackson Counties," Chairman and CEO John Keppler said in a statement. 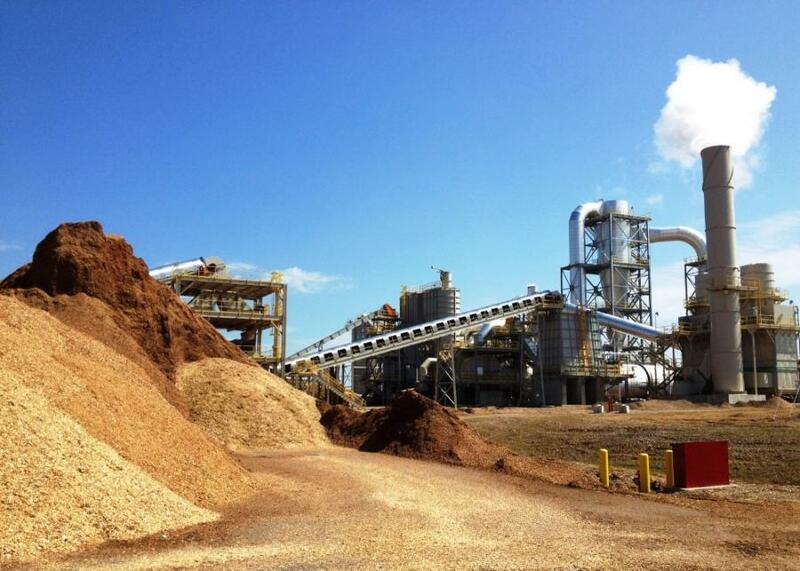 "Enviva's very first facility, a small plant in Amory, this week produced its one millionth ton of wood pellets." George County Community Development Director Ken Flanagan said county supervisors approved property tax abatements, cutting a projected $13 million or more from Enviva's property taxes over 10 years. He said the county, with state aid, plans road, water and wastewater improvements to support Enviva. The Mississippi Development Authority earlier awarded $4 million for the Enviva work. Flanagan said county officials expect Enviva to begin construction later this year, completing the work in 14 to 18 months. "It really is tremendously exciting for the residents of George County," said Flanagan, who said the project could provide jobs at home for people who currently commute to Pascagoula or Mobile, Ala. The plant was first announced in 2013 by Green Circle Energy, a wood pellet company that Enviva bought in 2015. Plans were delayed, but Moreno said the company is now ready to move ahead. Company executives told investors in November that growing demand in Europe and Japan was pushing it toward the new facilities in Mississippi, plus a plant the company is building in Hamlet, N.C. Enviva and its affiliates operate a total of seven plants, including the one in Amory and six more in Florida, North Carolina, South Carolina and Virginia. The company owned a plant in Wiggins, near Lucedale, but sold it. The Mississippi facilities would be financed by John Hancock Life Insurance Co. as part of a joint venture with Enviva.